whose expertise covers the complete Media and Entertainment (M&E) value chain. and the ten countries represented. The UPV is a public, dynamic and innovative institution that is dedicated to research and teaching. It maintains strong bonds with its social environment and a strong presence abroad. The University’s research institutes are highly valued centres devoted to either artistic, technical and/or scientific research. The Institute of Telecommunications and Multimedia Applications (iTEAM) is a research centre in the field of Information Society Technologies (IST). It is made up of 9 research groups recognised by UPV, with a total of 140+ researchers investigating scientific areas related to telecommunication engineering. 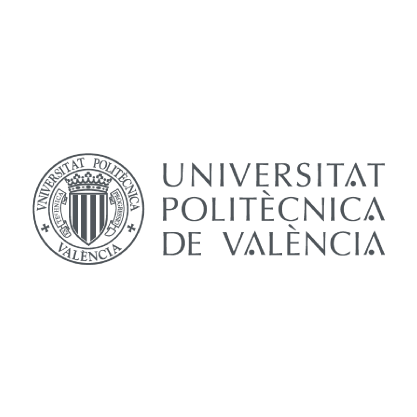 The UPV’s iTEAM research institute will take the role of project coordinator of 5G-Xcast and will mainly work on the design and performance evaluation of 5G Point-to-Multipoint Radio Access Network, leading the task on the physical layer air interface of 5G Broadcast. UPV will bring its expertise in digital broadcast standardization (e.g. DVB-T2, DVB-NGH, ATSC 3.0) and 5G design (e.g. participation in METIS and METIS-II, leading 5G system-level simulation tasks) and in the evaluation group for the ITU-R Recommendations for next generation cellular wireless communication systems. business operates at the forefront of each generation of mobile technology. Their global experts invent the new capabilities our customers need in their networks. Nokia provides the world’s most efficient mobile networks, the intelligence to maximize the value of those networks, and the services to make it all work seamlessly. 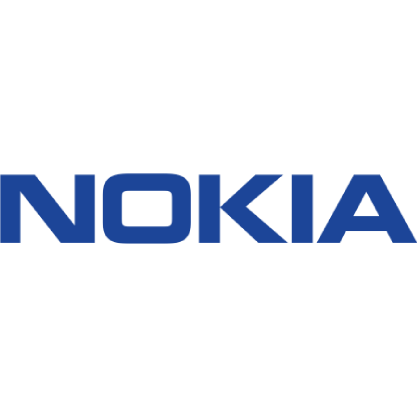 Nokia is represented in 5G-Xcast through two legal entities. The BBC is a large broadcasting organisation producing radio and television programmes in a number of studio centres throughout the United Kingdom. In addition, it operates one of the most popular web sites in Europe. It is the world’s oldest national broadcasting organisation and the largest broadcaster in the world by number of employees, with over 20,000 staff in total. The BBC exists to serve the public, and its mission is to inform, educate and entertain. Its audience includes 96% of UK adults who use BBC TV, radio or online each week. BBC’s primary entertainment destination is the iPlayer, an internet streaming catch-up TV and radio service for people in the UK which is very popular with 290 million requests for content in June 2016 alone. BBC R&D contributes to the setting of international standards, and has played key roles in groups such as MPEG (Moving Picture Experts Group), the Pro‐MPEG Forum, TV‐Anytime, the EBU and DVB. BBC R&D has participated in many successful EC‐funded projects since the early 1990s, including VALIDATE, MATRIS, MyMedia, Presto4U, FascinatE and RE@CT. BBC R&D has an excellent track record for commercialising the application of project results. For example, a real‐time image‐based camera tracking system developed by the BBC in the EU FP6 MATRIS project was commercialised as a part of the Piero sports graphics system, which won an IBC Innovation Award in 2006 and a Queen’s Award in 2011.
as broadband applications and services, IP and data networks, IT, mobility and converged services, network design and management, and business applications and services. two further projects and partnered in twenty four other projects. 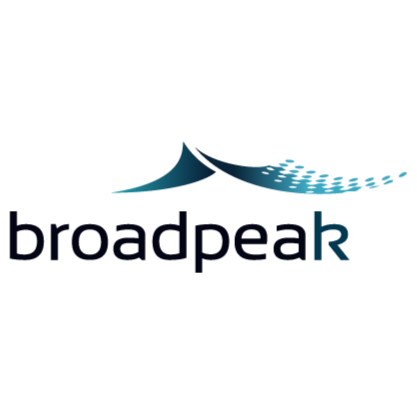 Broadpeak is a global leader in Content Delivery Technology, providing video caching solutions to more than 50 operators (cable and telcos) worldwide, with a deployed streaming capacity of 6 Tbps, and serving more than 3 billion streams to end-users every month. In 2012, Broadpeak has launched the nanoCDN technology that consists in leveraging multicast capabilities of operator’s networks and their control of the home gateways to deliver live TV channels in Adaptive Bitrate formats (HLS, HSS, MPEG-DASH), without impact on the reception device. This technology has been adapted to the satellite domain in 2014, allowing the delivery of ABR live channels to multiscreen and pre-caching popular content in home network equipment like satellite gateways or set-top-boxes. Broadpeak is an active member of DVB module working on Multicast ABR standardisation and is compliant with Cablelabs specifications. BundlesLab is a Hungarian company. They are a novel SME that was created with the aim of improving the experience mobile users have while consuming mobile services. 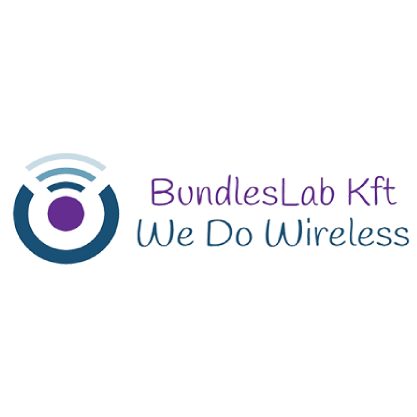 BundlesLab is an expert in the field of telecommunication, video and new media services, with a strong business approach, accompanied with strong academic background. They are active in the development of applications and software components in the domain of network technologies. Fairspectrum is a Finnish company, founded in 2010. Fairspectrum provides online spectrum management software, services, and related consulting. Fairspectrum was the first White Space Data Base (WSDB) provider qualified to operate in the United Kingdom. Fairspectrum provides the pilot Program Making and Special Events (PMSE) spectrum management system of wireless cameras for the Radio Administration of the Netherlands. 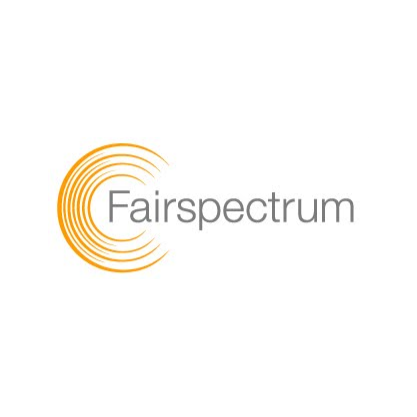 Fairspectrum has piloted Licensed Shared Access (LSA) spectrum management systems in Finland, Italy and Russia, and has consulted mobile network manufacturers, broadcasting network operators, and National Regulatory Authorities, among others. Fairspectrum is a member of 3GPP, ETSI, Wireless Innovation Forum, and 5G-PPP. IRT is a specialised broadcast and multimedia technology institute. 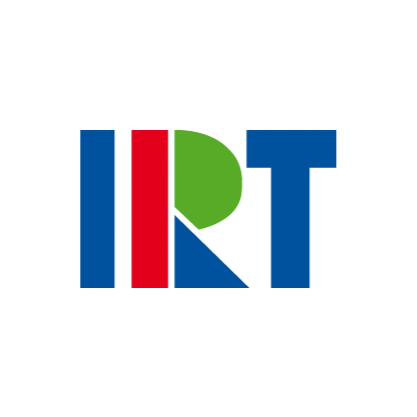 As a non-profit making SME, IRT is dedicated to technical research and development for the benefit of the public. Founded in 1956, it is entirely and jointly owned by the Public Service Broadcasters of Germany, Austria and Switzerland (ARD, ZDF, DRadio, ORF and SRG/SSR). The institute finds innovative and real-world solutions which enhance the quality of radio, television and new media for the benefit of users. To achieve its vision, IRT strongly advocates open technical standards and horizontal system markets. 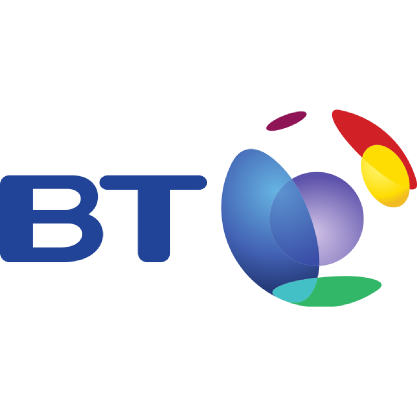 Consequently, IRT is deeply involved in the technical work of the EBU (the European Broadcasting Union) and is an active contributor to relevant standardisation bodies and initiatives, from WorldDMB to HbbTV, and from ETSI to ITU. To a substantial extent, the work of IRT encompasses research for digital terrestrial delivery of audio-visual content including all related aspects such as spectrum management, frequency planning, transmission systems and service layer. In this domain, IRT recently coordinated the collaborative R&D project IMB5 funded by the Bavarian Research Foundation. The project featured the world’s first LTE eMBMS field trial of wide-area TV broadcasting via a Single Frequency Network (MBSFN) in the UHF spectrum. 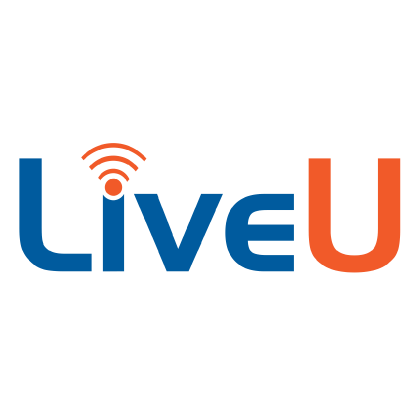 LiveU Ltd. is the pioneer and leader in live IP video solutions. The company is the inventor of technology enabling live wireless high-quality video transmissions from the field to any location. With over 2,000 customers in 80+ countries, LiveU’s technology is the solution of choice for global TV broadcasters, online media, news agencies and social media. LiveU’s solutions use multiple IP links together. Such links may include 4G LTE/3G, HSPA+, WiMAX, satellite, DSL and Wi-Fi. LiveU technology optimizes the utilization of each and all links for maximum video quality based on the available network conditions. LiveU creates a consistent bandwidth and a reliable broadband connection for acquiring, managing and distributing high quality live and recorded content over IP. LiveU’s cutting-edge multilink technology enables broadcasters and others to deliver real-time 1080p video and even 4K and 3D/AR streams, using H.264 and HEVC encoding. As part of the 5G-Xcast project, LiveU provides multilink technology to enable the reliable broadcasting of high-quality video over 5G, WiFi and DSL connections in the home or office and seamless mobility. 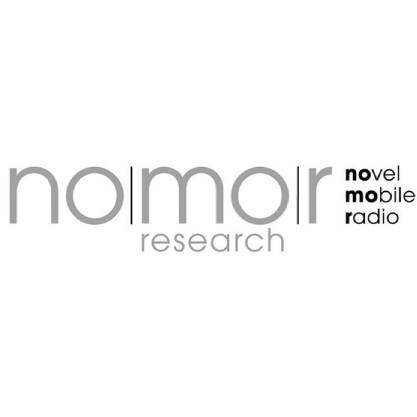 Nomor Research has been involved in 3G, 4G and 5G research and standardisation and has been known as an independent consulting company for emerging technologies in the field of mobile communications since its founding in 2004. By using its knowledge and expertise in system level simulation and rapid prototyping, Nomor’s primary business is to provide R&D related services and to develop software modules that might be licensed or used in respective projects. Nomor is known for its system simulation tools (www.nomor.de/simulation) and may be the only SME globally to own a comprehensive system simulator that fully conforms to the 3GPP and NGMN simulation methodology. Founded in 2007 through a management buy-out and with the ambition to lead the revival of Cell Broadcast, one2many has focused on Cell Broadcast solutions. One2many has over 20 years of experience with Cell Broadcast at more than 50 mobile operators around the world. Cell Broadcast technology provides very fast and efficient means to deliver messages whilst it doesn’t impact network load. Today most Public Warning Systems use Cell Broadcast as a means to deliver life-saving messages to the mobile. 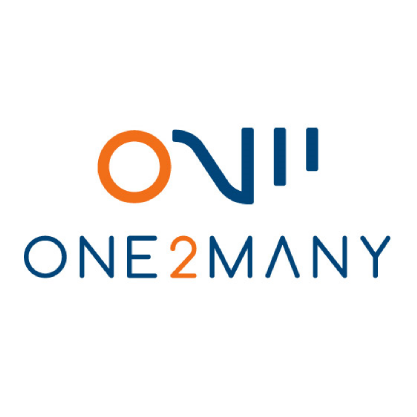 One2many continues to evolve and has extended its product range with a Multimedia Broadcast (eMBMS) solution for 4G LTE. eMBMS provides the means to deliver large volume of data efficiently to the mobiles. The solution is currently being enhanced to also support Mission Critical Push-To-Talk. One2many’s eMBMS will evolve into a 5G system supporting deployments in M&E but also in public safety and mission critical services. Samsung is a multinational conglomerate company and provider of communication technology and services. Since its founding in 1969, Samsung Electronics has grown into a global information technology leader, managing more than 200 subsidiaries around the world. The company’s offerings include home appliances such as TVs, monitors or printers, as well as key mobile telecommunications products like smartphones and tablets. Samsung aims to improve the global community through its constant pursuit of ground-breaking innovations and value creation. 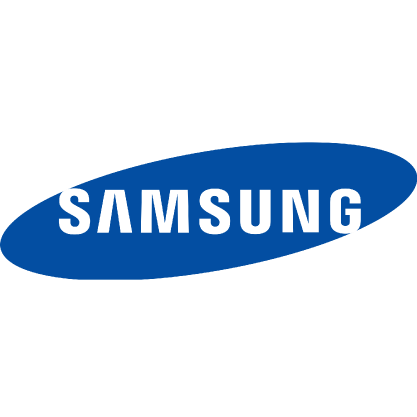 Today, Samsung Electronics is the world’s highest selling mobile terminal company, number one in global and European smart phone sales, and only second in the World R&D investment ranking according to the EU’s 2015 scoreboard. Samsung Electronics Europe has a turnover of EURO 34 billion, has major R&D centres in 5 European countries and employs nearly 5000 R&D staff across Europe. SEUK has been involved in several previous framework program research collaborations as coordinator and leader. During the first phase of H2020, Samsung has been also involved in the projects mmMAGIC (Project Manager), METIS-II (WP leader) and FANTASTIC 5G (leader of task 4.1). Samsung is strongly committed to Horizon 2020 Advanced 5G Network Infrastructure for Future Internet PPP (5GPPP) and heavily involved in cellular and terrestrial broadcast standards (3GPP, DVB, ATSC). TIM is the leading ICT group in Italy, enabler of the country’s digital life. Its keywords are: excellent quality of customer service, dissemination of premium services and digital content, thanks to the development of innovative infrastructure. To achieve a speedier implementation of the country’s coverage in ultra-broadband networks (fibre and 4G) we have planned investments for 2017-2019 of about 5 billion euros. The goal is to close 2019 with 99% fiber coverage, thanks to an acceleration in the so-called “white or rural areas” and the contribution of wireless technologies, and over 99% of the population reached with 4G. At May 2017 coverage has reached approximately 65% of households with fiber and around 97% of the population with 4G. For TIM customers, convergent offers with innovative digital services and contents, and many applications and devices: such as smartphones, tablets, set top TV decoders, apps and cloud storage. As well as contents: a gaming library, e-books and magazines, music and audiovisual contents enriched with premium contents, such as major sporting events. To simplify the daily life there are new solutions: electronic payment systems, smart homes, electronic medical records and certified electronic mail in the healthcare and government sectors, for the schools interactive multimedia whiteboards and web-based learning environments. As for the business world, a broad and modular offer: converging calling plans, high speed connectivity, a vast selection of applications for storing and managing data or controlling energy consumption, an advanced platform for cloud computing for the virtualization of applications and infrastructures. 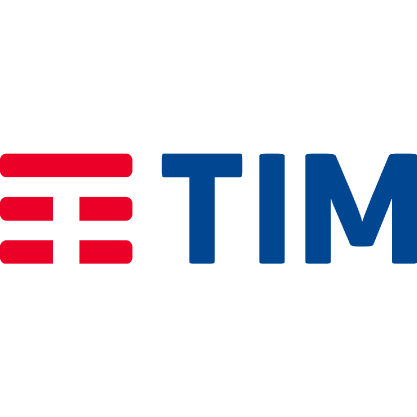 For small and medium-sized enterprises TIM Impresa Semplice has developed advanced solutions: services include Certified Electronic Mail, Digital Signature and Digital Invoicing, together with IT solutions based on TIM Digital Store cloud services. Abroad its strength is Brazil, where TIM Brasil, with more than 61.9 million customers and a market share for the lines of 25.5%, is a major player on the market. Leader in 4G coverage it aims to further develop the new generation infrastructure. The target is to reach 95% of the population in around 3,600 cities by the end of 2019. 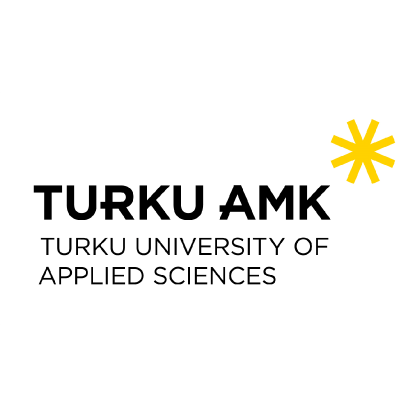 Turku University of Applied Sciences (TUAS), one of the leading universities of applied sciences in Finland, hosts over 9,500 students studying for the Bachelor’s or Master’s degree. TUAS has long continuum of developing wireless technologies and performing related experimental R&D. The work started with DVB-T/H/T2 standardisation in EUREKA/Celtic projects. In Tekes Trial Environment for Cognitive Radio and Network programme the focus was on shared spectrum use with TV white spaces and LSA. Tekes is Finnish national funding agency for innovation and technology. The work has been continued with LTE-systems in Tekes 5th Gear programme in Future of UHF and CORE++ projects. leading providers of on-line audio-visual content and services in their respective countries. 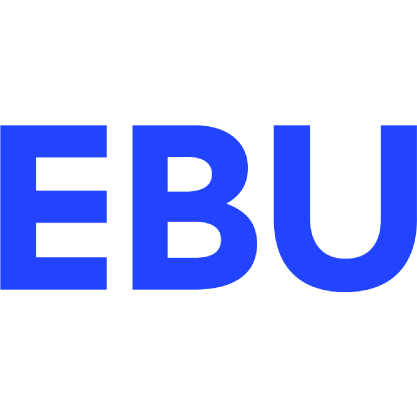 The EBU headquarters are in Geneva, Switzerland, and the regional offices in Beijing, Brussels, Dubai, London, Madrid, Moscow, Rome, Singapore, and Washington D.C. Eurovision (eurovision.net) is the EBU’s unit that provides a range of B2B services in broadcast production and content distribution (utilising satellite, fibre and on-line connections) primarily in the area of live sports, news, and special events, with a global reach. In the area of technological research and development the EBU coordinates a number of projects across the whole media value chain with an objective to coordinate Member’s R&D activities, foster cooperation with the wider multimedia and telecommunications industry and contribute to standardisation (detailed information is available on https://tech.ebu.ch/ourwork). This work results in written deliverables (e.g. technical reports, recommendations, fact sheets, technical articles), proofs of concept or demonstrators, which are the basis for contribution to external organisations, including SDOs, regulatory and industry fora. 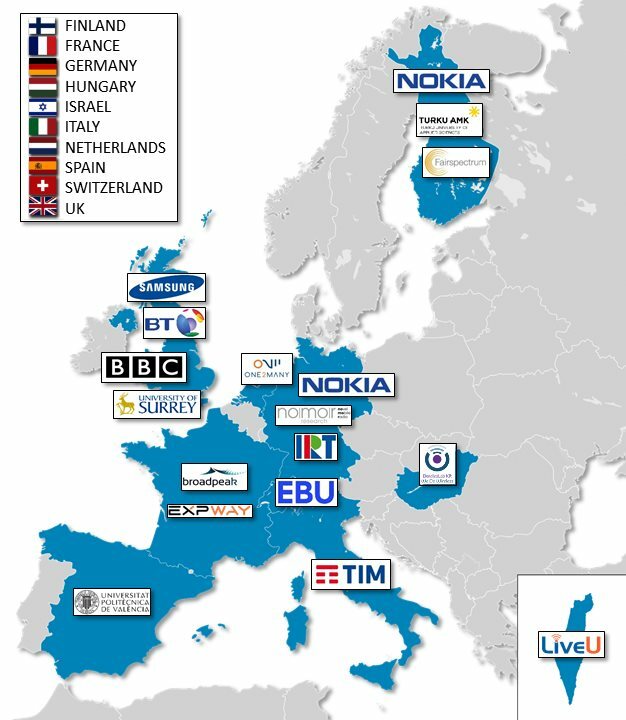 The EBU is an active member of a number of standardisation organisations, including ETSI, 3GPP, DVB, ITU, HbbTV, MPEG, DASH-IF, W3C, and SMPTE. As wireless broadband technologies are becoming increasingly important for both production and distribution of audio-visual media content the current EBU’s efforts are directed towards accommodating requirements of public service media providers in 4G/LTE and 5G standards. To that end the EBU is involved in the relevant ETSI and 3GPP work and maintains close collaboration with the mobile industry in the context of our own project group CTN-Mobile (https://tech.ebu.ch/ourwork?categoryFilter=mobile-distribution). The 5G Innovation Centre (5GIC), located in the University of Surrey (UNIS), is now the largest UK academic research centre dedicated to the development of the next generation of mobile and wireless communications. Bringing together leading academic expertise and key industry partners in a shared vision, the 5GIC will help define and develop the 5G infrastructure that will underpin the way we communicate, work and live our everyday lives in the future. The 5GIC has been set up to drive the delivery of a mobile communications and wireless connectivity capable of meeting the needs of tomorrow’s connected society and digital economy. 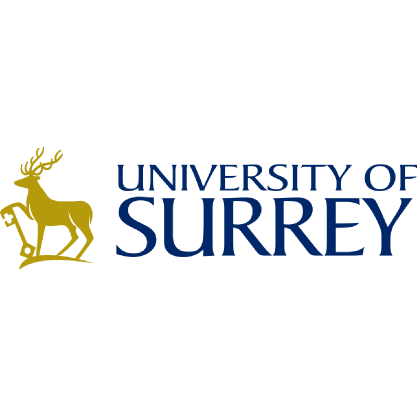 Part of the University’s Institute for Communication Systems (ICS), which sits in the Department of Electrical and Electronic Engineering, the 5GIC draws on Surrey’s internationally leading work and knowledge in mobile communications, IoT, satellite communications and broadcasting. The campus wide test-bed that consists of mobile broadband, IoT and Connected cars offer the researchers and students practical experimental facilities in their study and advanced research. Situated on the University of Surrey’s Guildford campus, the 5GIC houses 170 researchers in a purpose-built building. At the heart of the 5GIC is a state-of-the-art test-bed – the world’s leading independent test-bed for trialling emerging 5G ideas, proving concepts, validating standards and vendor inter-operability testing. This equips researchers with a fully-functioning advanced 4G network which, over time, will be upgraded to a fully-fledged 5G system, enabling the development and testing of 5G prototype technologies in a real world situation. The test-bed covers an area of 4km2 comprising indoor and outdoor environments and supports broadband mobile and IoT. The 5GIC is funded by £12 million from HEFCE (the Higher Education Funding Council for England) and over £68 million co-investment from the Centre’s industry and regional partners, including the EM3 Local Enterprise Partnership.